Are you considering to take your first step toward your MBA journey? Don’t hesitate anymore and mark December 6th in your diary. Why? 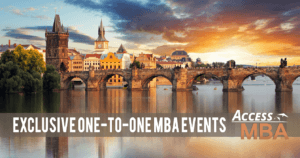 That’s the day when the Access MBA Tour is visiting Prague to guide the most ambitious business enthusiasts to their dream MBA degree and professional fulfillment. 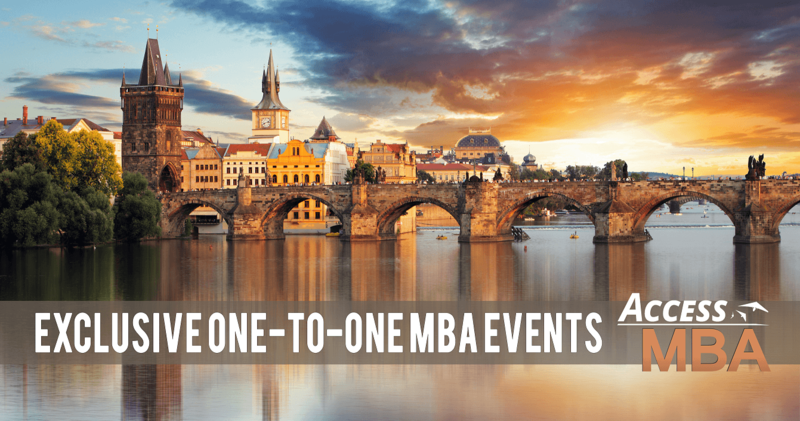 Access MBA gives you the ideal opportunity to learn more about the world’s most recognized business degrees – the MBA and Executive MBA – and to speak in person with admissions directors of leading international business schools. When and where specifically you will be going? Notice that places are limited for One-to-One meetings and early registration is recommended. To receive your free invitation, register right now! Furthermore, an Expat & Immigration Consultant from Foreigners will be present at the event so you get in touch with us and ask what you need to know. Need help with launching your own business in the Czech Republic? Consult your plans with us!